In 2007, to much acclaim, the Endangered Species Act (ESA) was passed with support from members of all parties. Just six years later, the Liberals are quietly trying to gut the act, the NDP are muzzled by one or two northern members seeking exemptions for forestry, and the Progressive Conservatives are raging on about how the act is “throttling” industry. Only the Green Party has spoken out in defense of the act. With all the misinformation out there, it’s time to set the record straight. Fiction: The Ministry of Natural Resources (MNR) claims that the proposed exemptions would have a “likely neutral” impact. 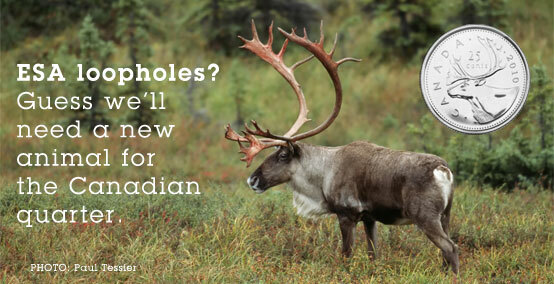 Fact: The proposed exemptions would in many cases drastically lower the standard of protection for endangered species across many industries including: forestry, pits and quarries, renewable energy, hydro operations, infrastructure development, waste management, and commercial and residential development. To claim that the impact of these exemptions will be ‘neutral’ is not simply misleading; it’s about as close as you can get to a bald-faced lie. Fiction: The MNR maintains that it has the support of environmental groups on its advisory panel. Fact: To begin with, the advisory panel is stacked in the favour of industry. Only three environmental voices were at the table, two of which oppose the exemptions. (The third has sought an exemption for its own activities specifically, which should not be interpreted as support for the rest of the exemption package.) 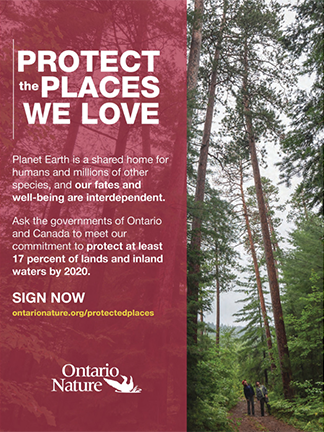 Looking to the wider environmental community, Ontario Nature is one of more than 54 environmental organizations that signed a letter to the Premier opposing the exemptions. Dozens of other organizations expressed serious concerns during the public consultations. Fiction: The voters don’t care. Fact: Thousands upon thousands of Ontarians have opposed the exemptions through written submissions, e-mails, phone calls, letters and meetings with their MPPs. So far, these pleas are falling on deaf ears. Please turn up the volume by taking a minute to call or e-mail your MPP telling them to stand up for endangered species by opposing the proposed exemptions. 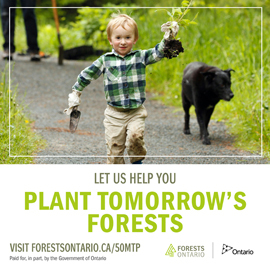 (Click here to find your MPPs contact information.) Not only is it the right thing to do, but protecting these vulnerable species is critical for our long-term social, economic and environmental well-being. For more information, visit: www.ontarionature.org/protect/campaigns/endangered_species.php. them first and use it as manure.